The 8th Annual Portland Parks 5K Series kicks off on April 28th at Fernhill Park in NE Portland with the first of seven events at parks throughout the city. 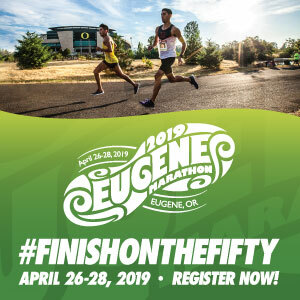 The nice thing about the series is the consistency: Each event features the same format and schedule, with a “Sprinters” 5K for competitive runners at 8:45am, followed by a Kids’ Fun Run (1k/2k) at 9:20am, and the “All Runners” 5K at 9:40. Post-race activities include music, vendors, and entertainment and fun diversions for kids. The 5K Series is fun for the whole family. The Portland Parks 5K Series continues into the fall with races at a different park on a Sunday each month through October. These events are one of the best deals around, at $10 for adults and free for participants 17 and younger. Where: Fernhill Park, NE 42nd Ave. and Holman St. 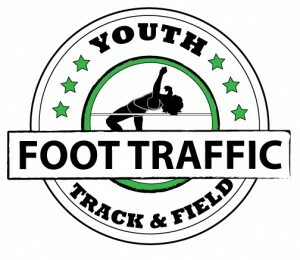 Registration: Register for Fernhill or any of the 5K Series races HERE. You can also register by phone at 503-823-2525, or in person at any Portland Parks & Recreation Community Center.